Sunrise Telecom - Sunset MTT Color Display Mainframe with SSMTT-50 GigE Module. 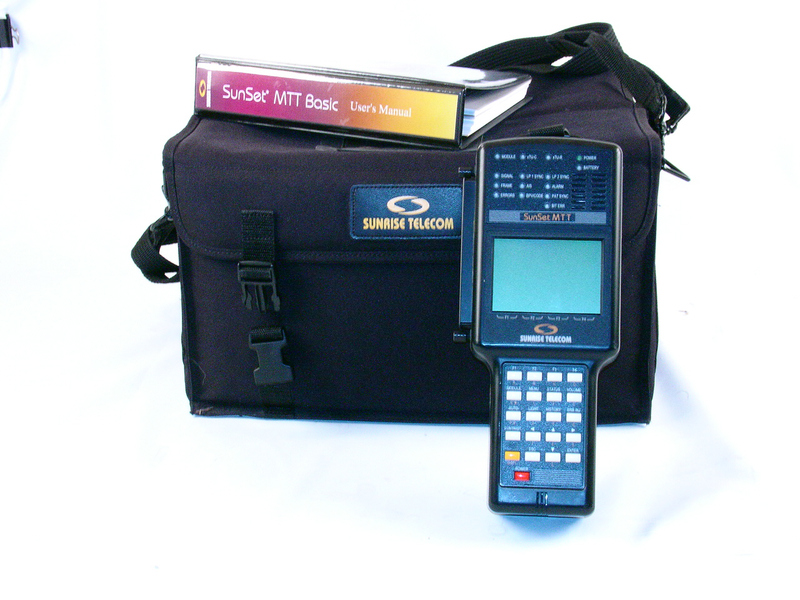 Sunrise Telecom Sunset MTT Basic. Module sold separately. Sunrise Telecom Sunset MTT. Module sold separately. Sunrise Telecom - Sunset MTT Color Display Mainframe. Module sold separately. Compatible with most modules. Sunrise Telecom - Sunset MTT Color Display configured for VDSL testing with SSMTT-41V Conexant VTU-R Module. Sunrise Telecom - Sunset MTT Color Display configured for VDSL2 testing with SSMTT-41V Conexant VTU-R Module. Option IF: VDSL2 Features. 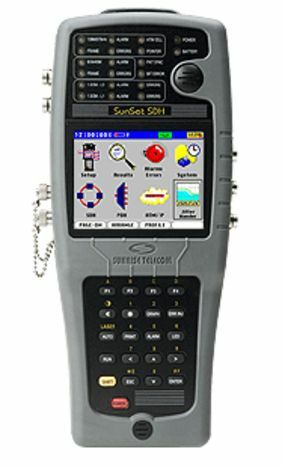 Sunrise Telecom - Sunset MTT Color Display Mainframe with SSMTT-24 DS3 DS1 ISDN PRI Module. 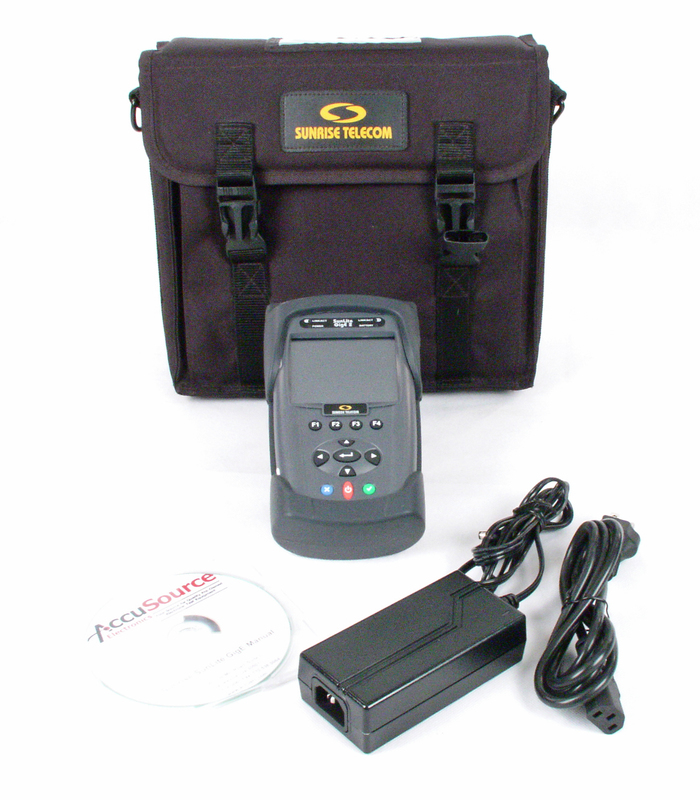 Sunrise Telecom Sunset MTT Basic Color with SSMTT-35A singlemode 1310 / 1550 OTDR. 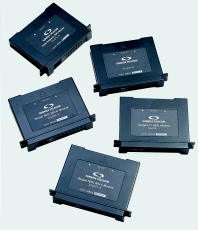 SC adapter. 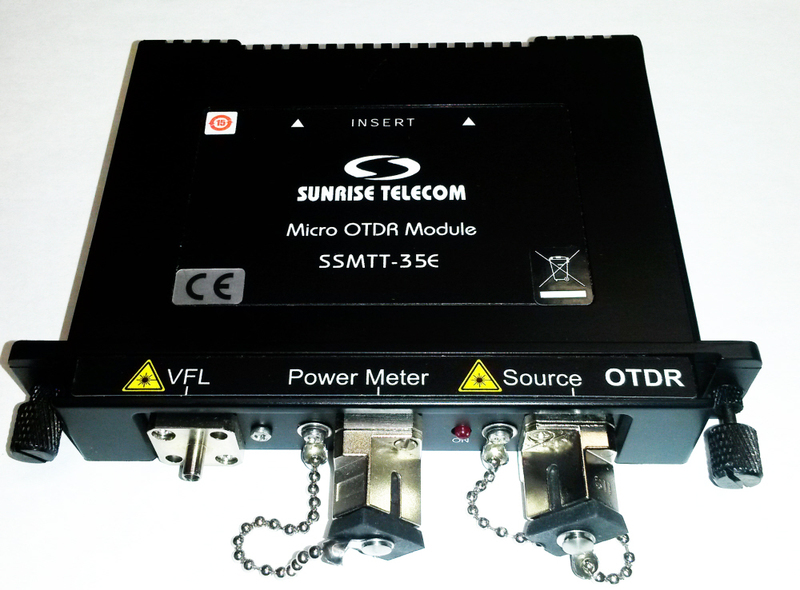 Sunrise Telecom Sunset MTT Color with SSMTT-38 SDH / Sonet Module. 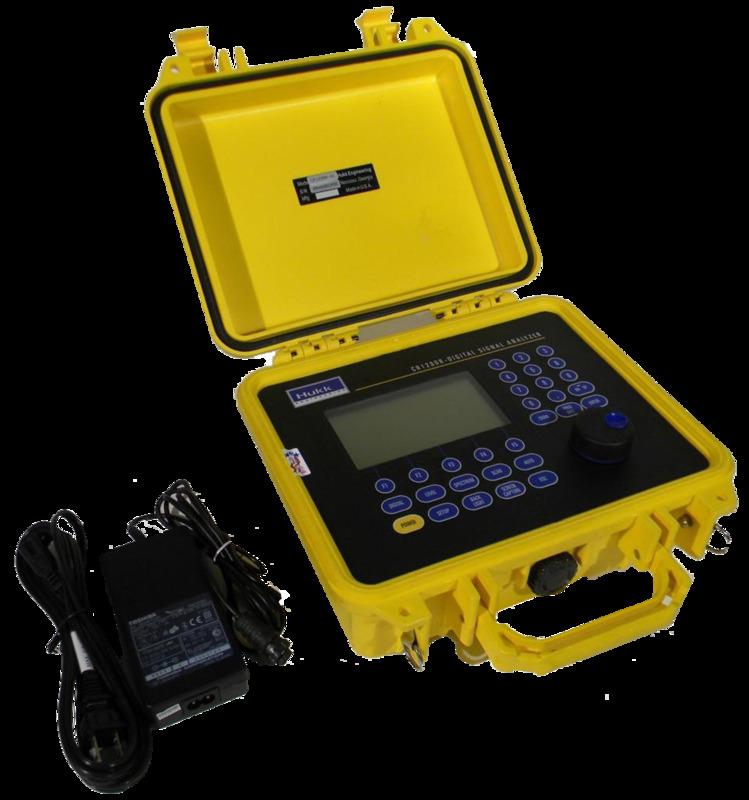 Tests 1.5M, 2M, 34M, 45M, 52M electrical plus optical rates up to 2.5G OC-48 / STS-48C with the included option. Sunrise Telecom - Sunset MTT ACM Color Display with copper features configured for Dual T1 testing with PRI ISDN and more options. 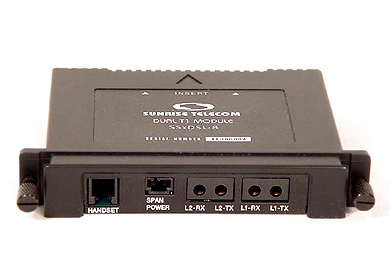 Includes SSXDSL-8 Dual T1 module. 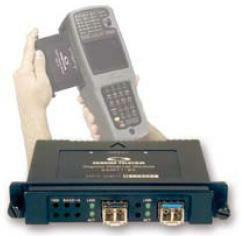 Sunrise Telecom - Sunset MTT-ACM With SSMTT-19A Color Display Mainframe with Copper Features and ADSL2+ module. 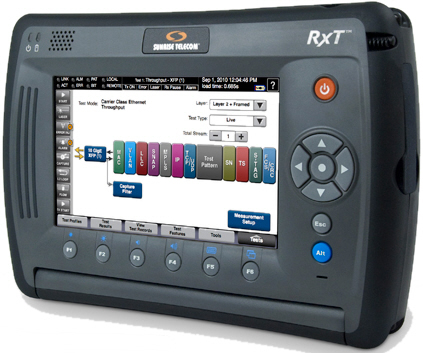 Sunrise Telecom - Sunset MTT ACM Plus Color Display Mainframe with copper features. 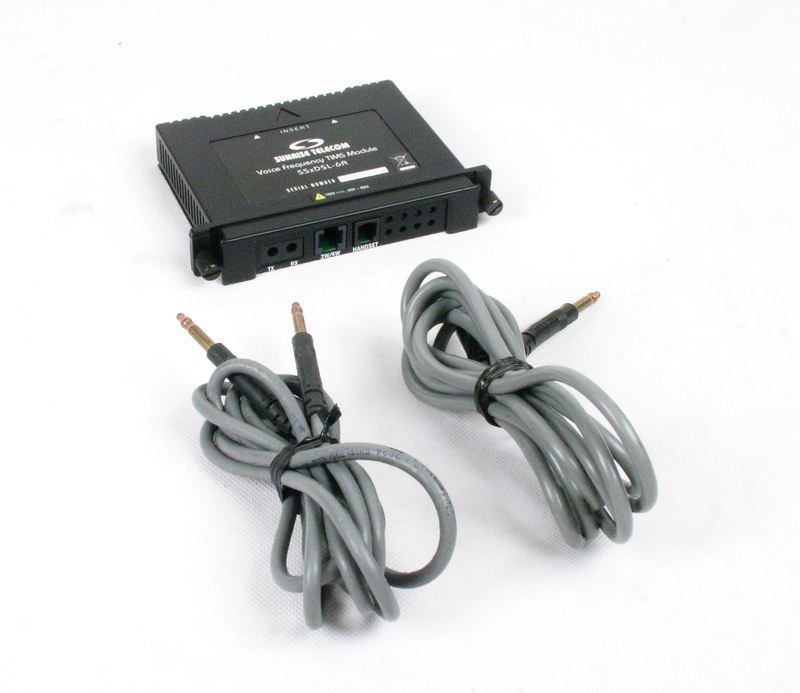 Includes SSMTT-24 DS3 DS1 ISDN PRI Module. Sunrise Telecom - Sunset MTT ACM Plus Color Display Mainframe with copper features. Includes SSMTT-24 DS3 DS1 Module. 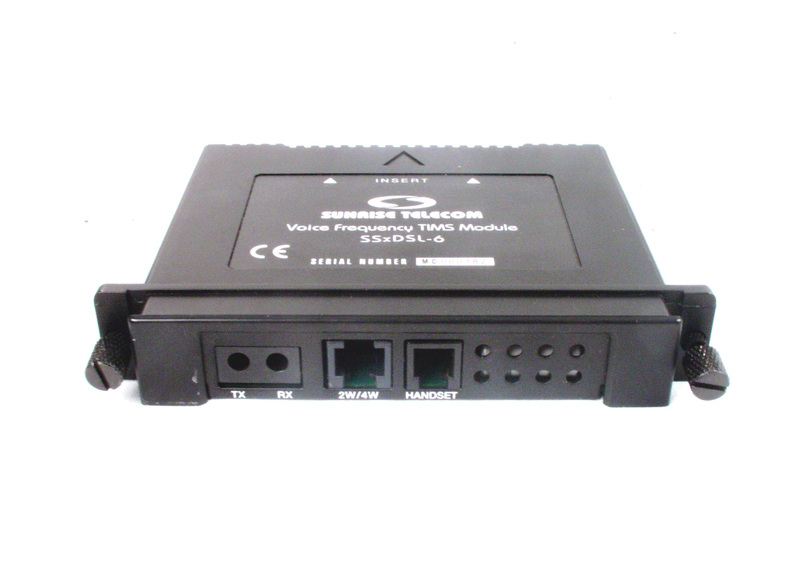 Sunrise Telecom VEEX RxT-2600 SHDSL.bis Module supports both standard ITU-T G.991.2 and enhanced SHDSL.bis data rates for one to four copper pairs. 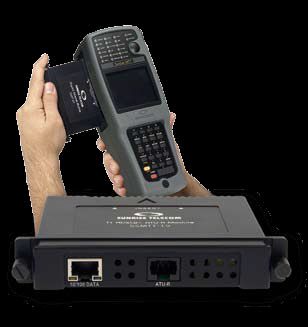 Sunrise Telecom SSMTT-19 ADSL2+ ATU-R Module for MTT test sets. 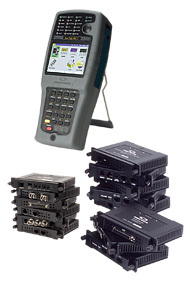 Sunrise Telecom SSMTT-24 DS3 Module (DS1 Capable) for MTT Test Sets. 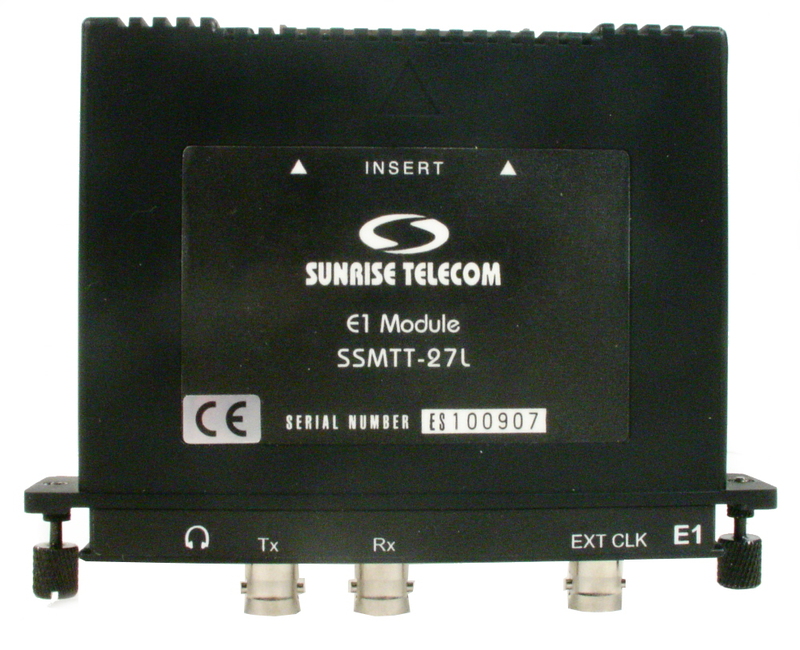 Sunrise Telecom Sunset SSMTT-28 Ethernet Module for MTT and XDSL. 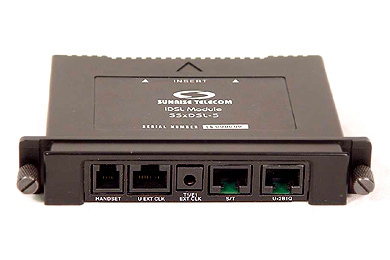 Supports 10/100 Base-T.
Sunrise Telecom Sunset SSMTT-29 Gigabit Ethernet Module for MTT and XDSL. Includes 1310 nM optics. 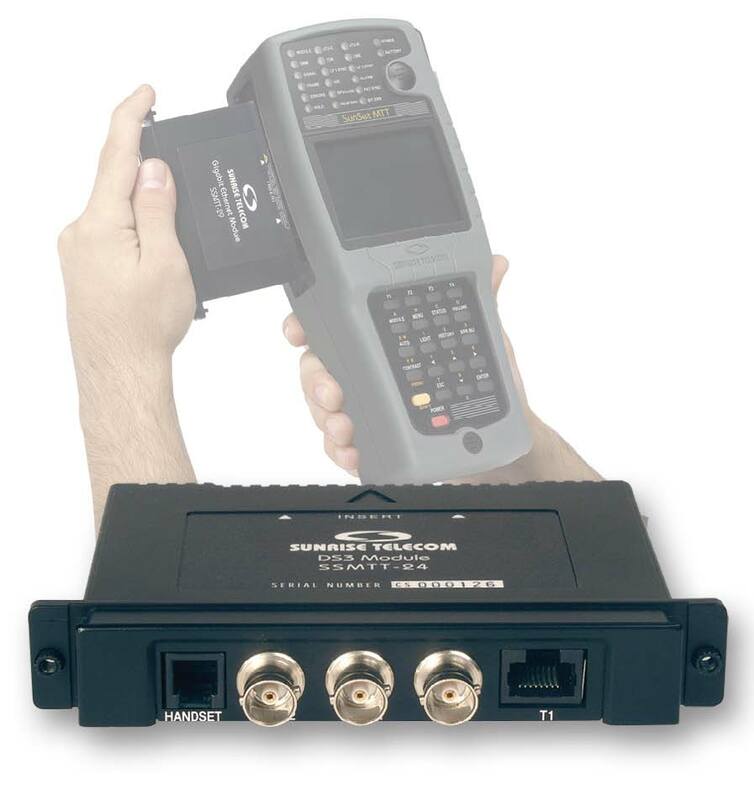 Sunrise Telecom SSMTT-34DWDM Optical Channel Monitor Spectrum Analyzer module for MTT Platform. SC Optical interface. 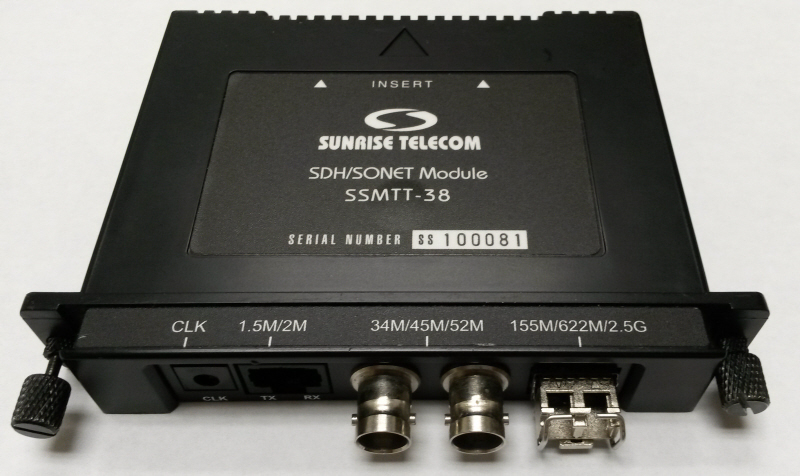 Sunrise Telecom SSMTT-38 SDH / Sonet Module. Tests 1.5M, 2M, 34M, 45M, 52M electrical plus optical rates up to 2.5G optionally. UDSL 3-Play module for MTT Handsets. CPE Emulation for VDSL2, ADSL2+, ADSL2, and ADSL1. 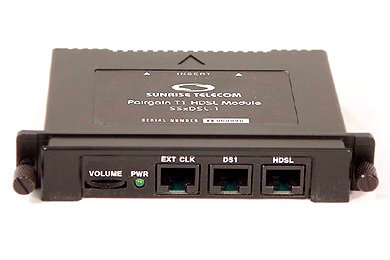 Sunrise Telecom SSXDSL-1 - Pairgain T1 HDSL Module for Sunrise XDSL and MTT mainframes. 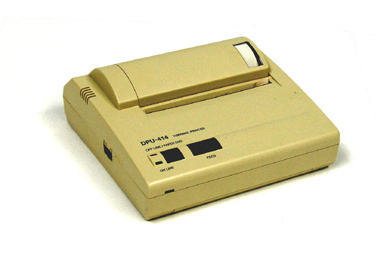 Sunrise Telecom SSXDSL-14 - G.SHDSL / HDSL2 Module for Sunrise XDSL and MTT mainframes. 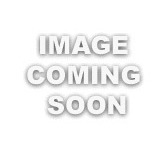 Sunrise Telecom SSXDSL-15 - Alcatel ATUR Module for Sunrise XDSL and MTT mainframes. 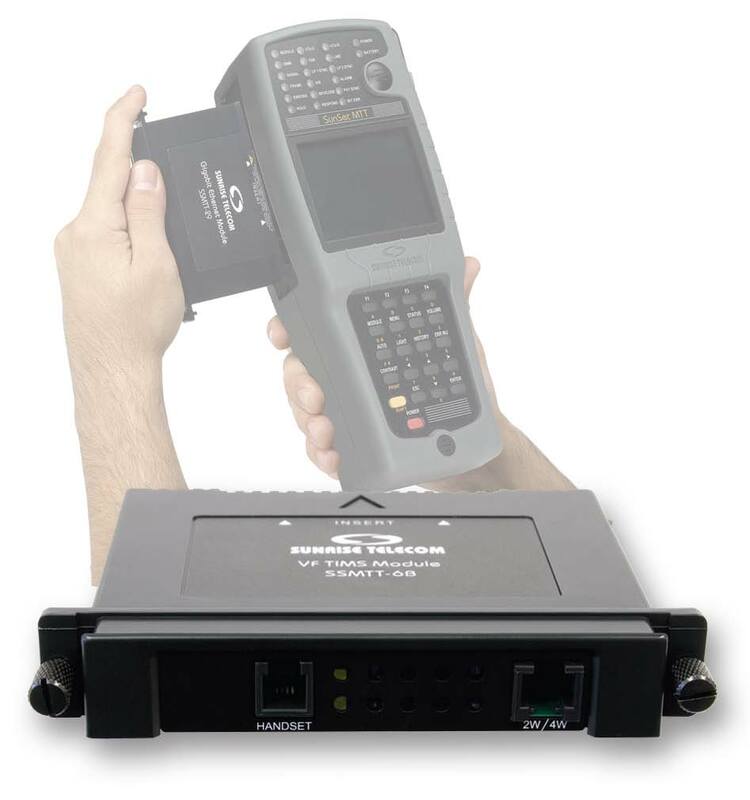 Sunrise Telecom SSXDSL-17 - HSSI Module for Sunrise XDSL and MTT mainframes. 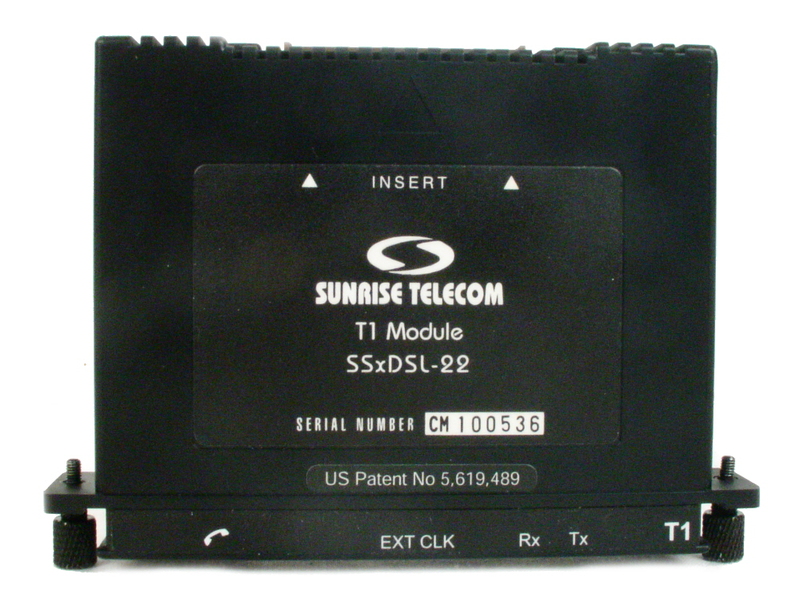 Sunrise Telecom SSxDSL-22 - T1 Module for Compatible Sunset xDSL and MTT Mainframes. 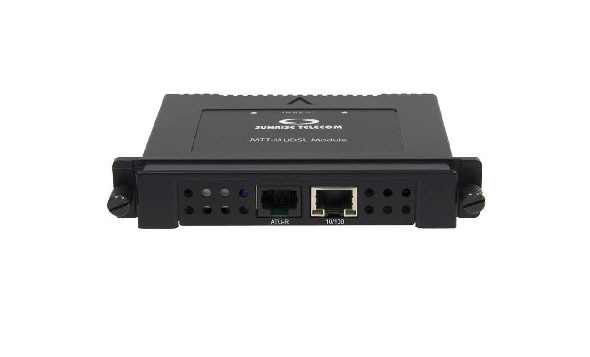 Sunrise Telecom SSXDSL-3 - Alcatel ADSL ATU-R Module for Sunrise XDSL and MTT mainframes. 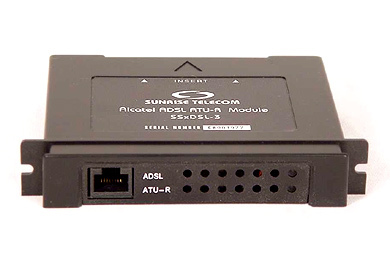 Sunrise Telecom SSXDSL-4 - Alcatel ADSL ATU-C Module for Sunrise XDSL and MTT mainframes. 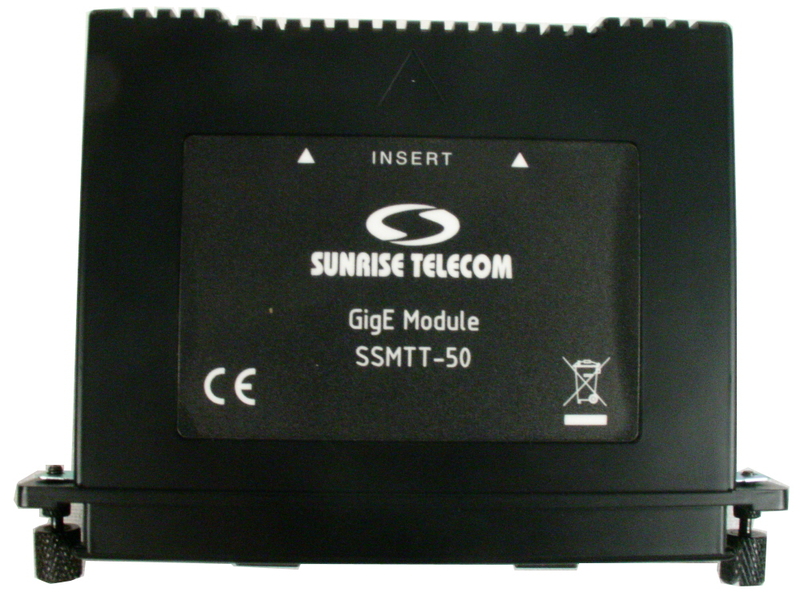 Sunrise Telecom SSXDSL-5 - IDSL Module for Sunrise XDSL and MTT mainframes. 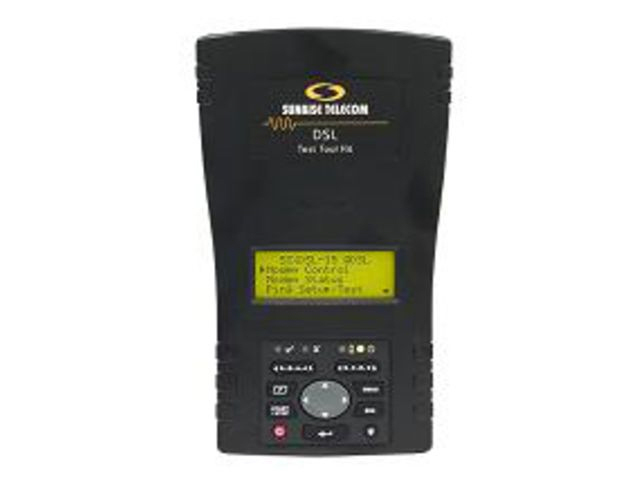 Sunrise Telecom SSXDSL-6 - Voice Frequency / TIMS Module for Sunrise XDSL and MTT mainframes. 20 Hz to 20 KHz. 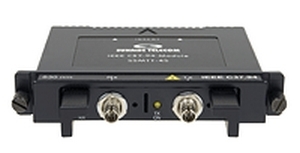 Sunrise Telecom SSXDSL-6A - Voice Frequency / TIMS Module for Sunrise XDSL and MTT mainframes. 20 Hz to 20 KHz. 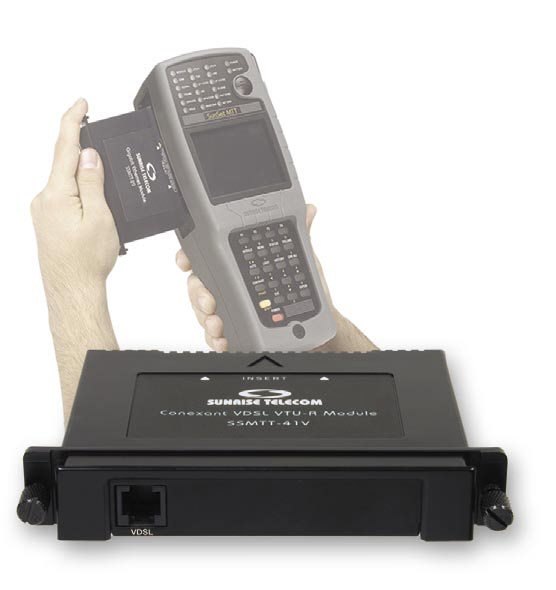 Sunrise Telecom SSXDSL-7 - SDSL Module for XDSL and MTT mainframes. 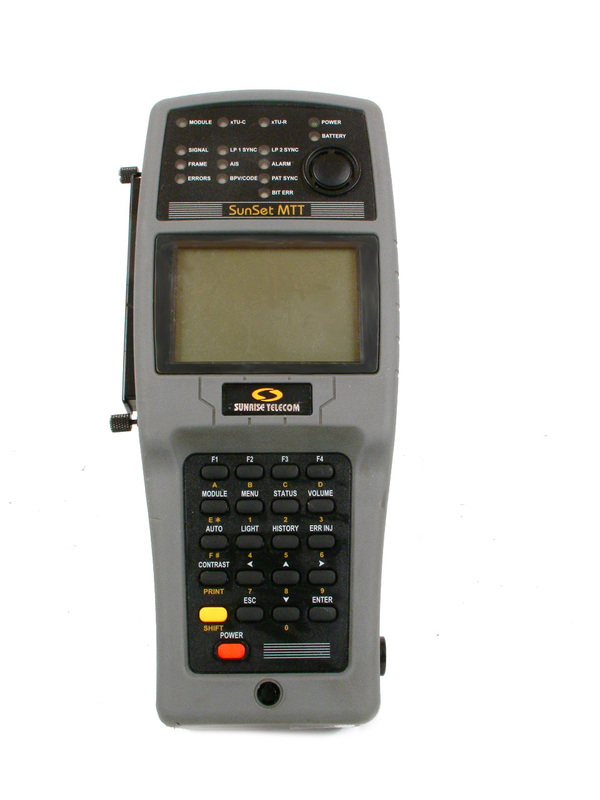 Uses conexant RS8973 Chipset. 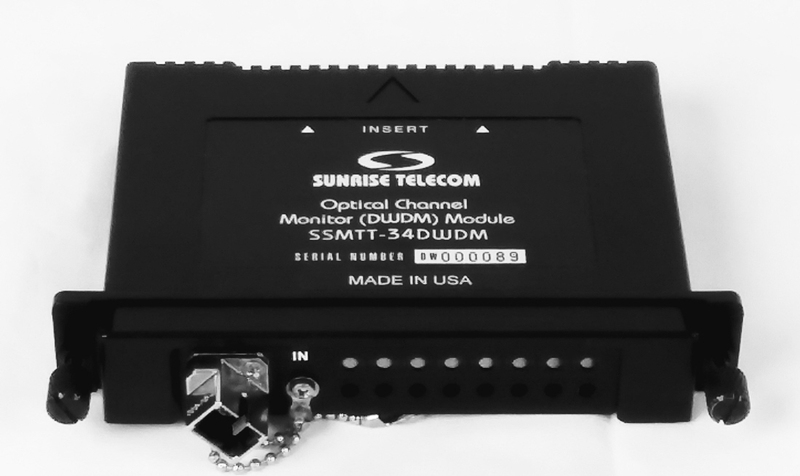 Sunrise Telecom SSXDSL-8 - Dual T1 Module for Sunrise XDSL and MTT mainframes. 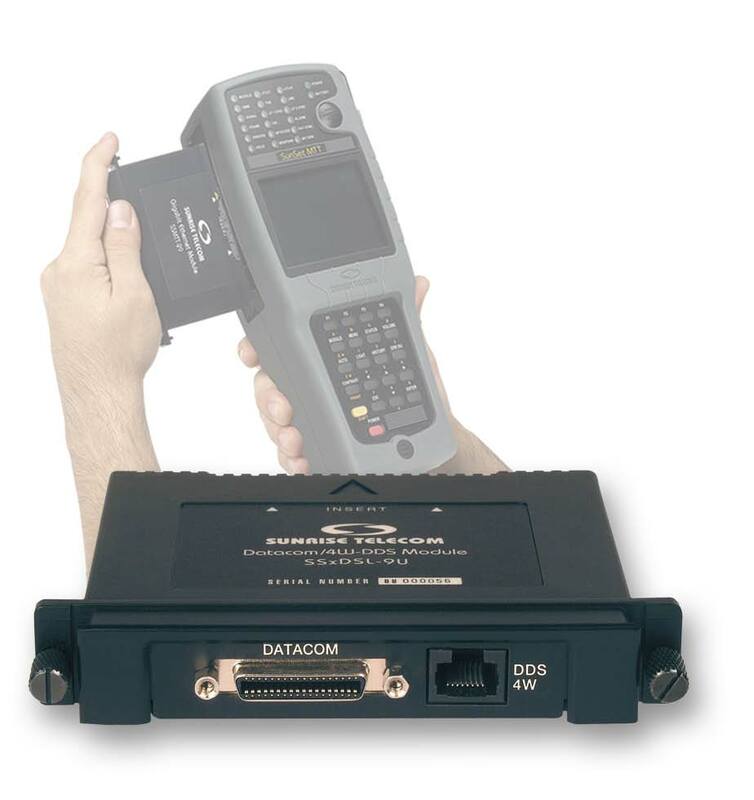 Sunrise Telecom SSXDSL-9 - Datacom / 4W-DDS Module for Sunrise XDSL and MTT mainframes. Sunrise Telecom STT platform with DWDM module. 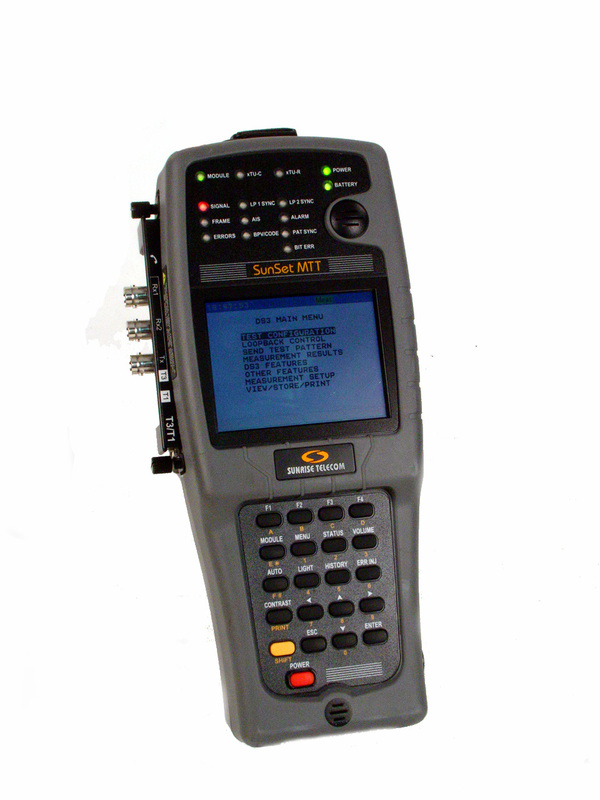 Sunrise Telecom Sunlite E1 2.048 Mbit/s Test Set. Includes Clock Shift and VF Measure options. 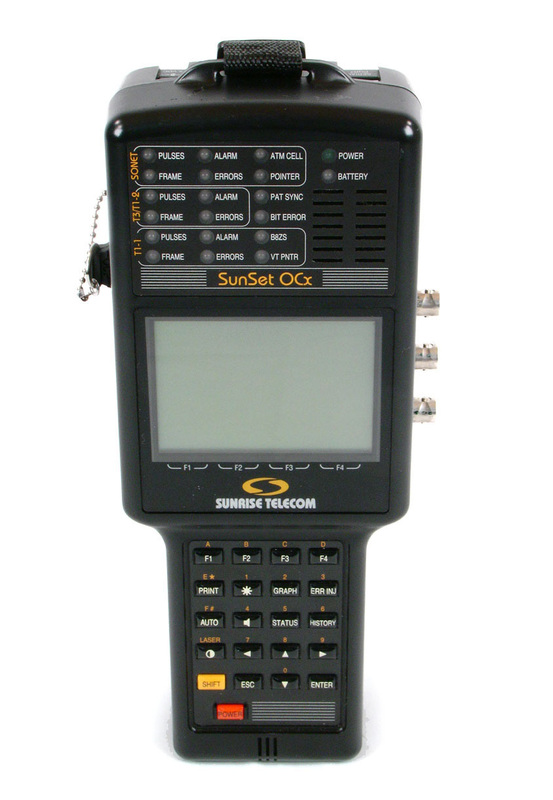 15 options - Sunrise Telecom SunSet E20 Telecommunication Handheld Analyzer for testing E1, NX64, Euro ISDN, frame relay & more! 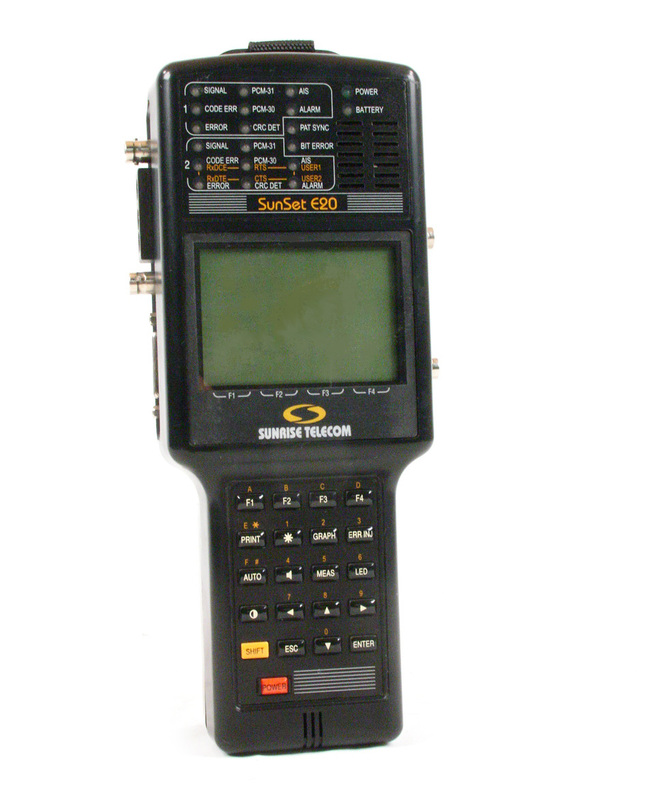 Sunrise Telecom SunSet E20 Telecommunication Handheld Analyzer for testing E1, NX64, Euro ISDN, frame relay & more! 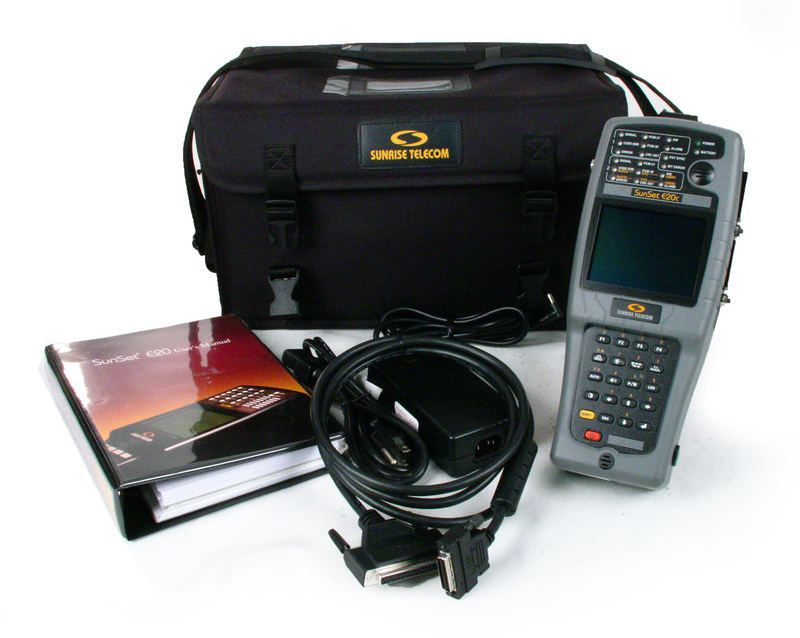 Sunrise Telecom SunSet E20 Telecommunication Handheld Analyzer for testing E1, NX64, Euro ISDN, frame relay & more! 13 options listed in long description. 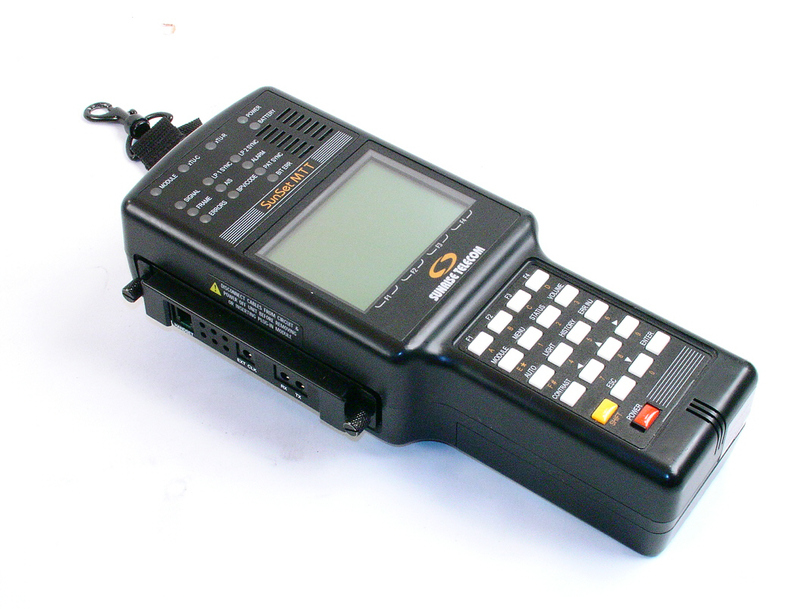 Sunrise Telecom SunSet E20C Telecommunication Handheld Analyzer for testing E1, Euro ISDN, frame relay & more! 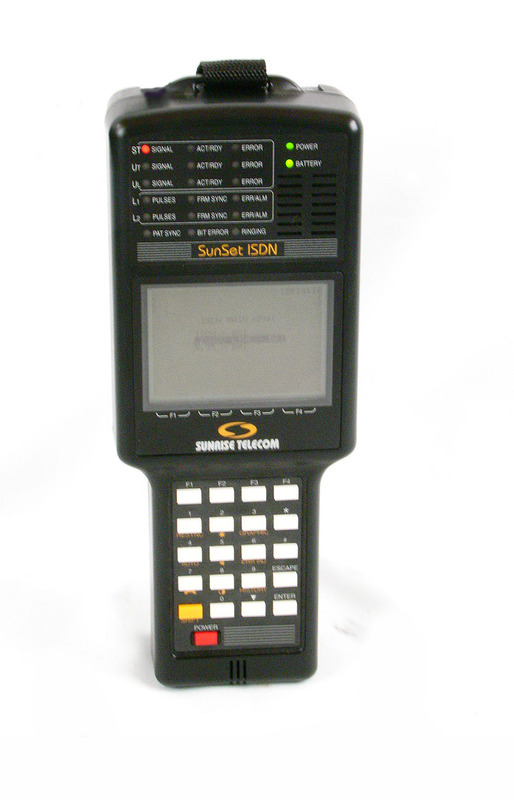 Sunrise Telecom Sunset ISDN PRI, BRI Test Set Loaded with 15 Options. 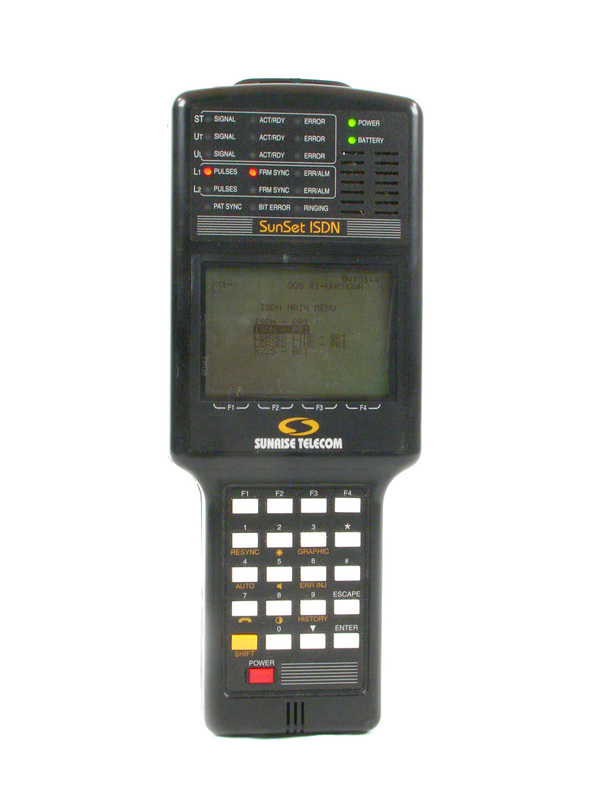 Sunrise Telecom SunSet ISDN 8 Opts - BRI ISDN Test Set with Options A, B, H, J2, M, Q, T & U.
Sunrise Telecom Sunset ISDN PRI, BRI Test Set Loaded with Options. 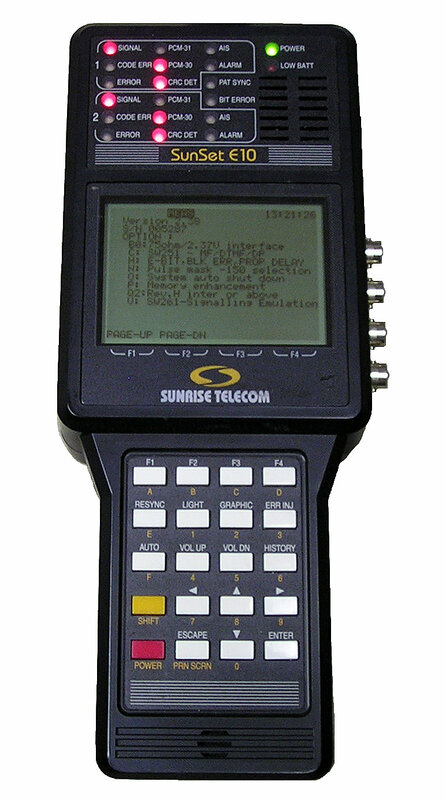 Sunrise Telecom Sunset ISDN Version S3.00f with Options: A, B J, Q, T & U.
Sunrise Telecom Sunset ISDN PRI, BRI Test Set Loaded with 14 options. 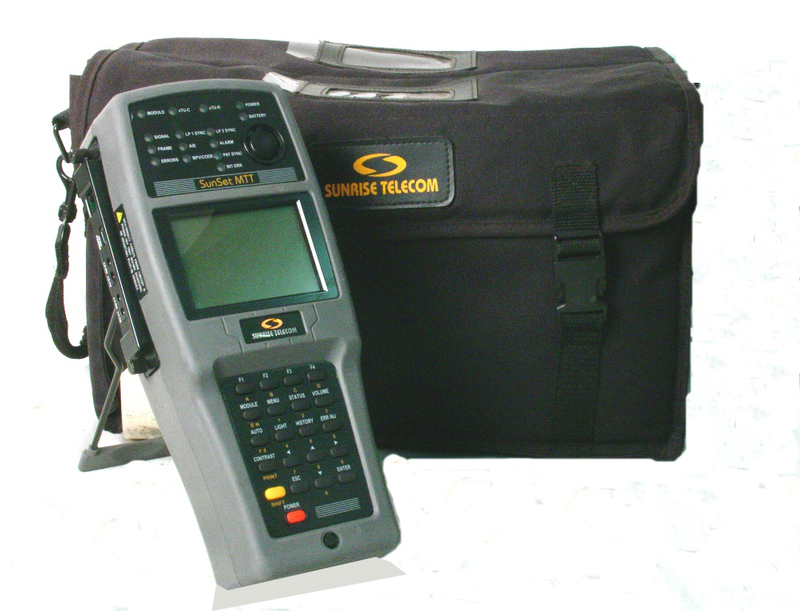 Sunrise Telecom SSOCX-D Handheld Test Set optioned for testing OC-12C, OC-12, DS3, DS1, STS-1, ATM and more!